JOHN CABOT UNIVERSITY, founded in 1972, is an independent, four-year liberal arts university offering undergraduate degrees and study abroad programs to English-speaking students from all over the world. John Cabot University is an American institution of higher education in Rome, Italy. At JCU students learn in small classes from professors who encourage dialogue and use the city of Rome as a learning laboratory. Students also have opportunities for internships at multinational companies, international organizations, NGOs, consulates, government offices, and museums, as well as opportunities for study and travel beyond Italy's borders to Africa, the Middle East, Asia and throughout Europe. THE MISSION of the University is to provide an educational experience firmly rooted in the American tradition of the liberal arts and solidly international in orientation. The academic programs are designed to use to the fullest extent the special resources of a multicultural faculty, an international student body and the extraordinarily rich culture and history of Rome and the surrounding region. As an American university located in Rome, John Cabot is international to its core. The student body represents over 70 countries, and international students enrich the campus community with their diverse experiences and backgrounds. 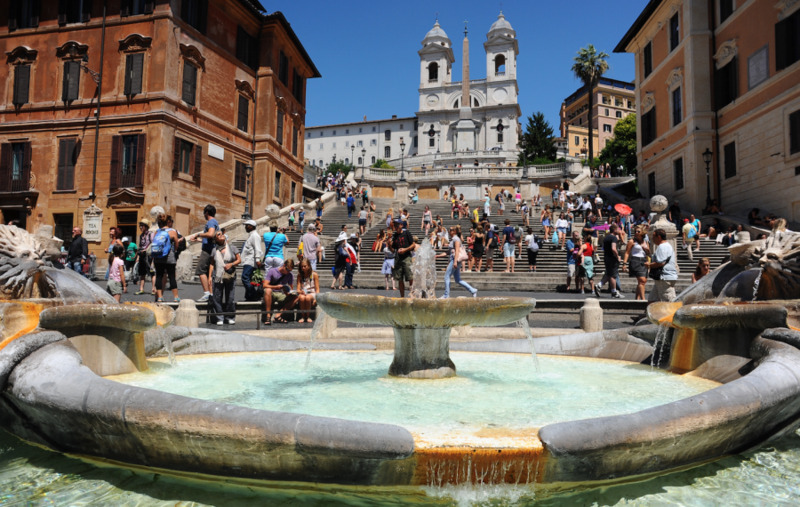 Whether pursuing a four-year degree or seeking to study abroad, students do so in the heart of Rome surrounded by the extraordinarily rich offerings of a city of culture, history, art, creativity, business and international affairs. Students who graduate from JCU are accepted at prestigious graduate schools worldwide that include Columbia University and Johns Hopkins University, the London School of Economics and Oxford, l'Università Bocconi, the University of Auckland Business School and many more. CLICK HERE to view John Cabot's website for International Students!